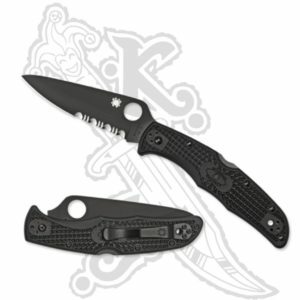 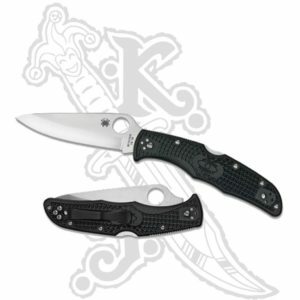 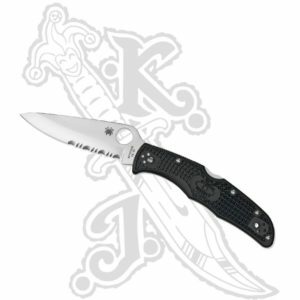 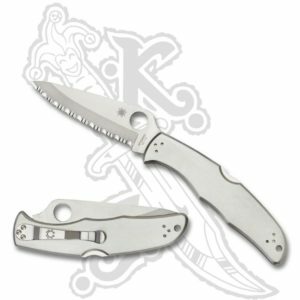 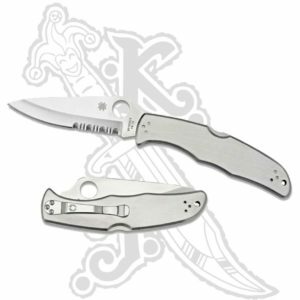 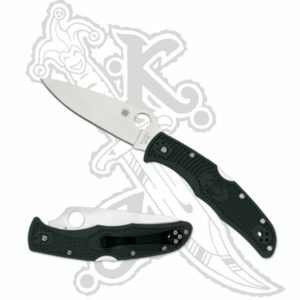 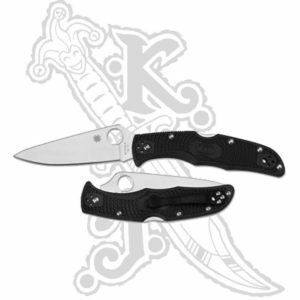 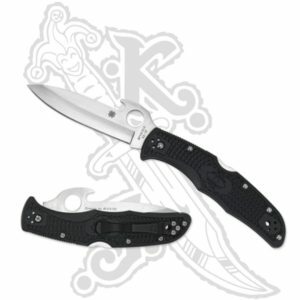 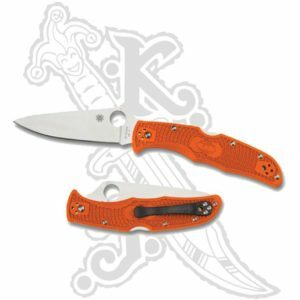 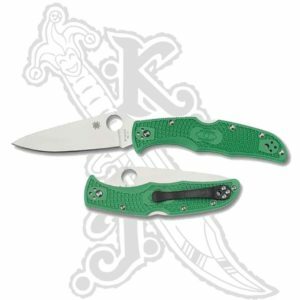 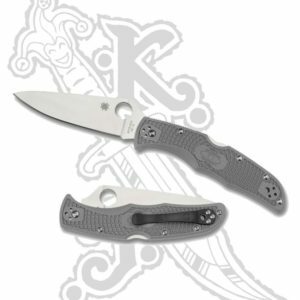 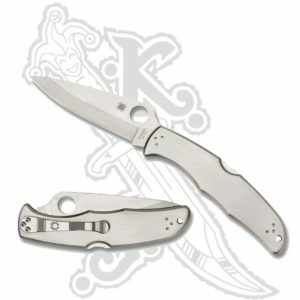 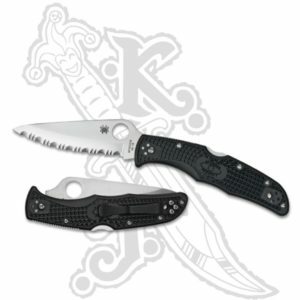 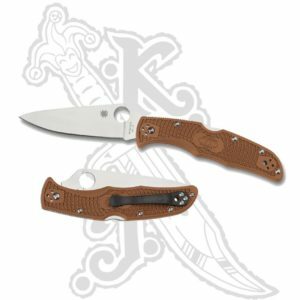 The Endura is one of Spyderco’s best selling knives. 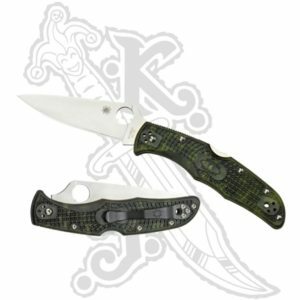 The Endura set the industry standard by being the first lightweight folding knife to feature a pocket-carry clip and have a one-hand operable, high-carbon, performance blade. The Endura also includes a back lock locking mechanism with the David Boye Dent.